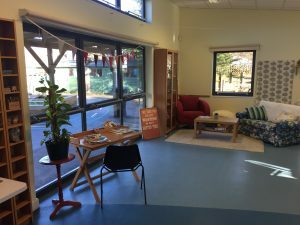 For the next 8 months we have rented a room within our local Children’s Centre in North Leatherhead. 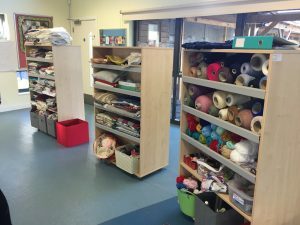 It’s an open space for adults to enjoy and explore art, colour, sewing, knitting, drawing, wood work, furniture up-cycling and much more. 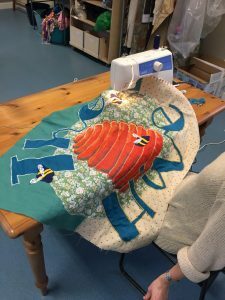 We know taking time to learn new skills or discover the unique creative gifts in us all can help build confidence, self esteem, help with loneliness or anxiety. It’s also a space to experiment, have fun and get inspired! 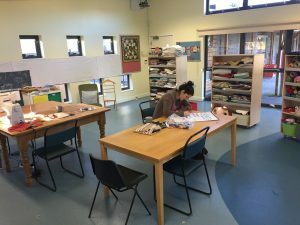 All of the week is open space for people to drop in and out and Emma & Marion are facilitating these times, encouraging people and teaching new skills. 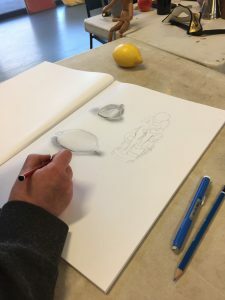 We also have set times for classes such as painting and drawing and we’re in the process of setting up workshops for specific skills like calligraphy or mosaic work. There is a £1 entry fee which includes hot drinks and a donation pot for any materials used which we’ve provided. 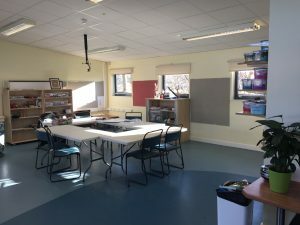 Classes and workshops will cost more but we’ve made sure it’s very affordable to make this space accessible to everyone as we know the need for this in our community. We have an open day this Thursday 31st January from 11-12:30. Pop in and say hello! You can access the Hive via the left hand side of the Childrens Centre on Aperdele Road. Go through the green and brown gates! We don’t know where this will take us but we know we needed to do it. 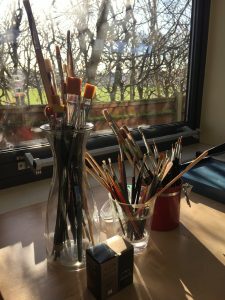 We’re so thrilled to have a space dedicated to creativity of all kinds in our community!